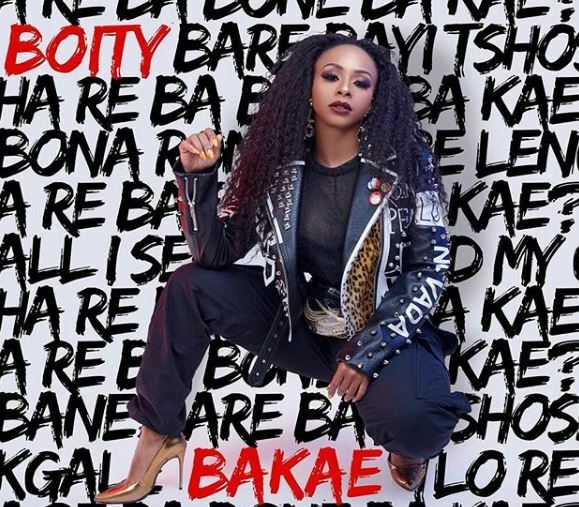 Boity has given us a sneak peek of her new single, Bakae. 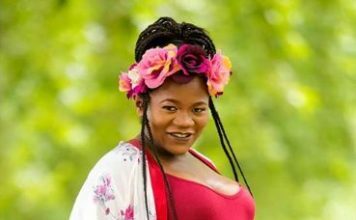 This comes after the star announced that the single will be released on Friday, 8 February. 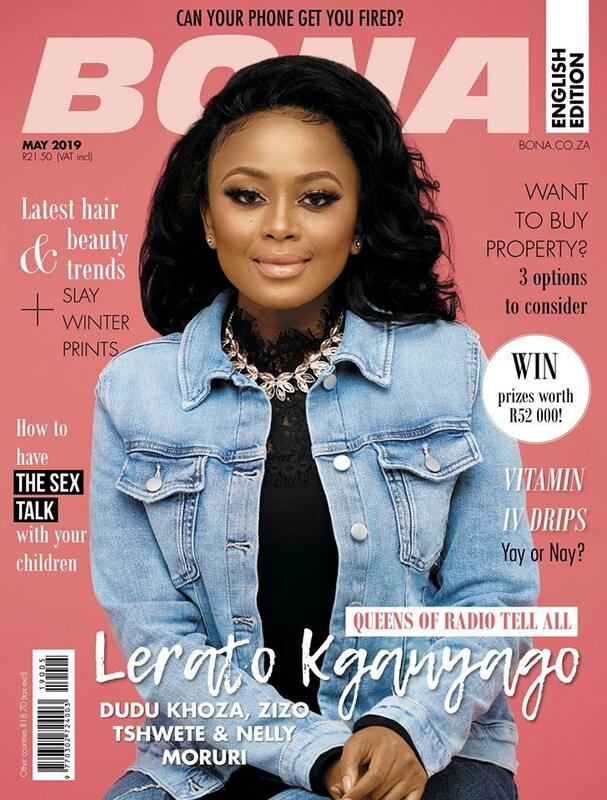 Boity took to social media to share a snippet of the song which was produced by music production team, Ganja Beatz. This will be her second single since branching into the music scene with Wuz Dat. 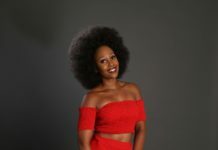 Boity teases her brand new single. What do you think?